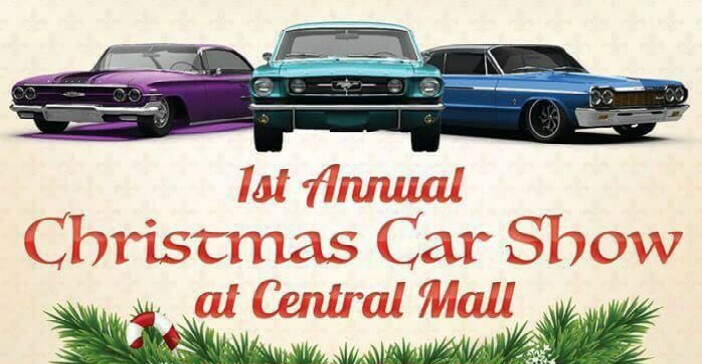 Texarkana’s first annual Christmas Car Show happen’s December 9 from 9:00 am to 2:00 pm at Central Mall. 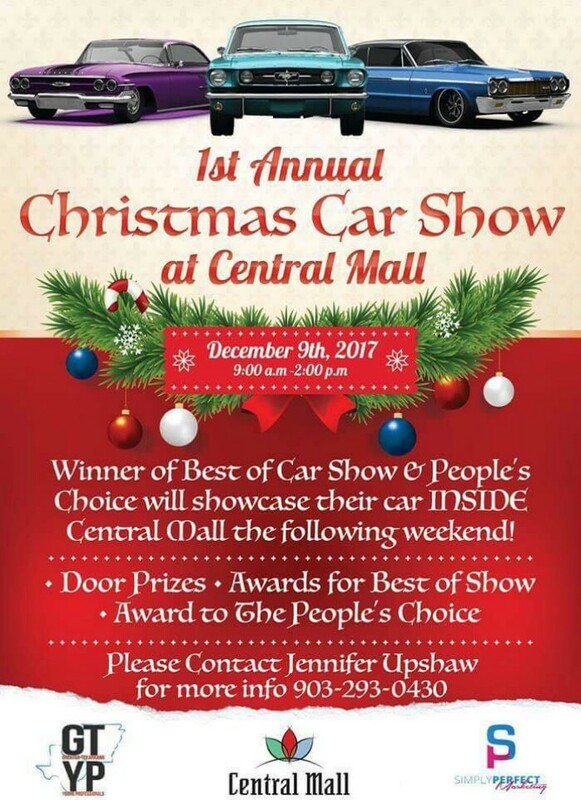 Winners of Best of Show and People’s Choice will be invited to showcase their cars inside Central Mall the following weekend. Lots of door prizes, awards for the many classes, and more. 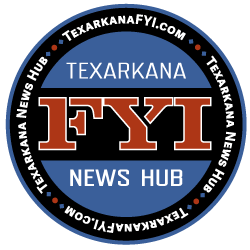 For information to enter the car show, contact Jennifer Upshaw at 903.293.0430. The show will take place outside of the old Sears store, that currently houses the Central Mall Vendors Village, hosting area vendors, artists, craftsmen and boutique shops.